Meet Wild Flying Squirrels at Picchio's "Flying Squirrel Watching Tour"
Picchio Wildlife Research Center, established in 1992 and located in the Karuizawa Wild Bird Sanctuary, has been hosting various eco tours that explore the fauna and flora in the area, like the “Flying Squirrel Watching Tour” which reveals the secret nocturnal life of Musasabi, a species of giant flying squirrels that is native to Japan. 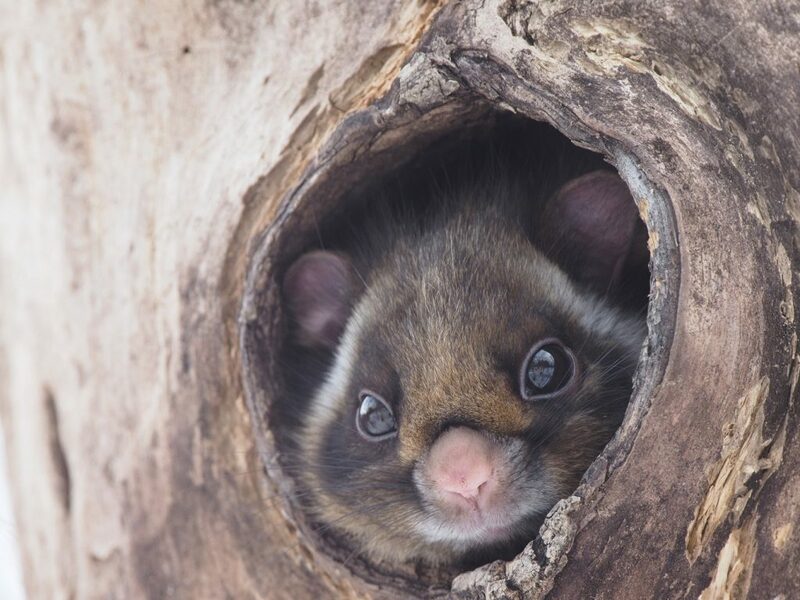 This year the tour will be held from March 15th through November 30th, and is guided by the professional naturalists at Picchio, who have in-depth knowledge about the nature and habitat of flying squirrels. The probability of meeting up with a flying squirrel is over 90%. Musasabi is one of the largest species of flying squirrels in the world, and it will be an exceptional moment to witness it gliding through the air. Tour participants will receive a tour certificate proving they have witnessed a flying squirrel during the 90-minute tour. Fee (tax included): Adult 3,300yen (junior high school age and over) / Elementary school age 2,500yen / Age limit of 4 or older. Full press release can be downloaded below. For queries, please contact us via our contact form.